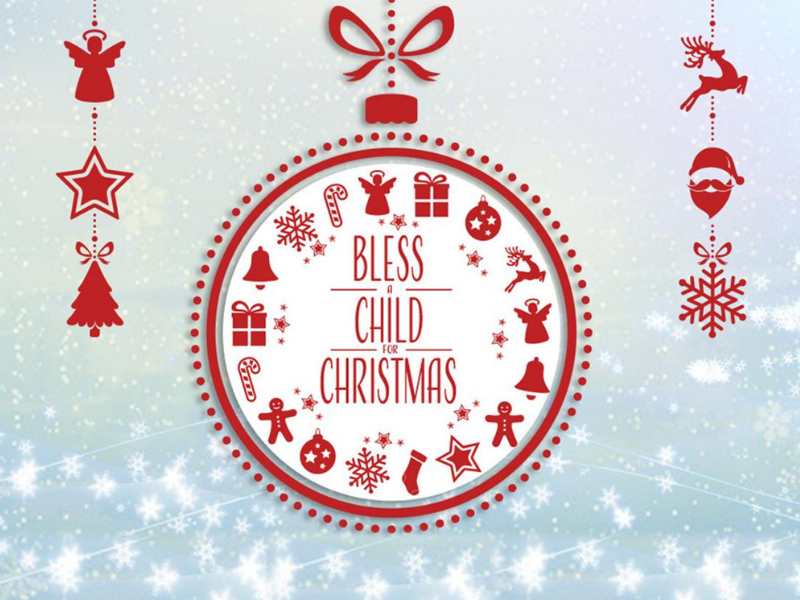 Gifts: This year, we are partnering with Crisis Nursery for our Bless A Child outreach. Each child is represented by a gingerbread man on the Christmas tree located in the lobby (age, gender, sizes and gift suggestions are included). Please select an ornament from the tree and fill out the signup sheet on the table. There is a suggested $25 spending limit. Please return the gift to the church on or before Sunday, December 9 (gifts are to be unwrapped, multiple items bundled together, ornaments securely attached). Bonus gifts for the family, such as baked goodies or family games, are always appreciated as well. Outreach Night: Each family will come to Meadowbrook to pick up their children’s gifts. We will have a cookie decorating room and a craft room for the children while parents are wrapping gifts. To make this outreach a blessing for all, WE NEED YOUR HELP! Before the event, we are collecting wrapping paper and scotch tape. On the day of the event, we need cookies for decorating. At the event, we need volunteers to help in each room. How will you be a blessing this Christmas season?